Lately we have been a bit quiet. The main reason for this is that we have been cycling strongly across Europe. 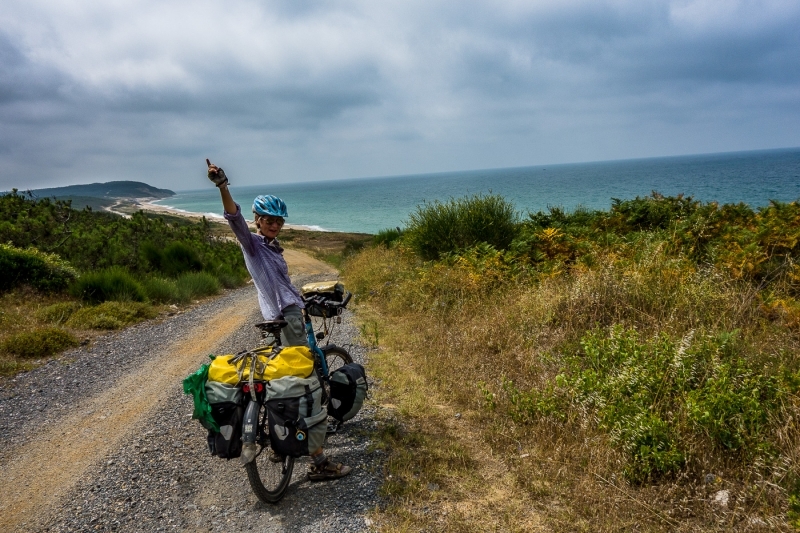 Updates are coming and this is our first recollection of returning to the Asian side of Istanbul and cycling towards Europe. We landed in Turkey at Sabiha Gökcen International Airport after boxing Mojo and Isaba and putting them on the plane to Istanbul. We were excited to see them again and a bit nervous but after reassembling them at the airport (which took a bit longer than expected) we were relieved to see everything was okay. From the moment we had arrived in Istanbul we were quite relieved. The traffic was gentle, there was less noise. People were polite and keeping reasonable distance and we enjoyed the Turkish culture. Northbound along the coast we were enjoying the views, the fresh sea breeze and suddenly we heard the voice of another cyclist. It happened to be Koen, another cyclist from the Netherlands whom we had spoken with on the internet but never met up with. What a coincidence and nice to have this chance meeting while we were cycling out. A common sight in Turkey are turtles crossing the road. We have seen a few squashed ones and it isn’t a nice sight so whenever we can we try to save them and make the crossing a bit faster. Cycling out of Istanbul is less stressful than in, but the route that was advised to us through the north did not exist anymore because Istanbul is constructing a new Grand Airport. We ended up in the middle because the road we took had no restrictions and we tried to push through until every new road we found would end up in constructions. We were eventually stopped and security was called…. At the site 2000 trucks are working and it is an area of 79 million square meters. We were escorted out in the back of a pick-up truck, luckily they were happy enough to bring us to the other side of the construction site otherwise we had to detour around. Continuing towards the Black Sea and in real Turkish style the roads just kept going up and down. We found some really nice gravel roads and some very rough gravel roads. We found some quiet solitude on asphalt roads and busy traffic on major roads connecting cities. All in all it was great riding back in Turkey and even though it was Ramadan we could find food everywhere. 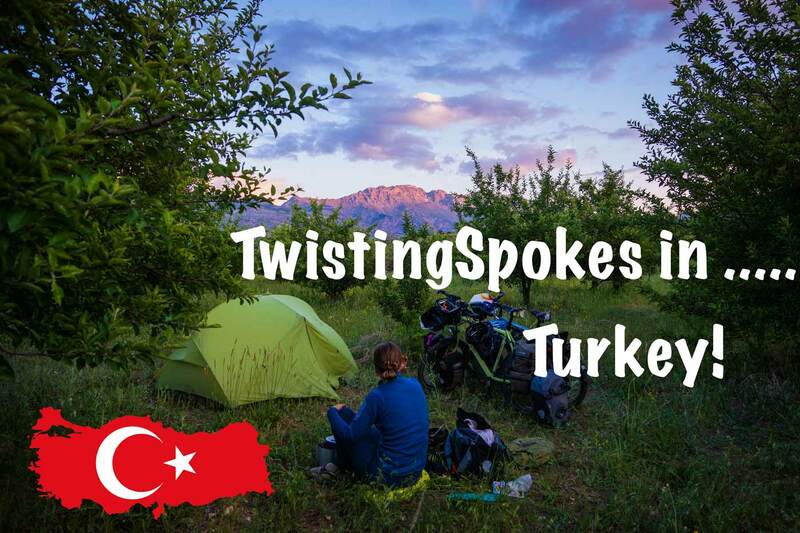 We met with other cyclists on the road who were cycling towards Istanbul and were on their way East to Iran, Central Asia, China and onwards. Nice small encounters on the road. Turkey is unbelievable scenic with its sweeping hills and golden fields. A joy to cycle through! Little villages and empty landscapes were visited because we were cutting through and avoiding some main roads. Not really realising that it would give some extra height meters, but enjoying nonetheless and definitely drinking lots of water because it was very hot in Turkey!! Then when we were heading inwards and back to the Black Sea and the Bulgarian coast the villages were changing and we were reading about the history of Bulgarians in Turkey and Thracian history. 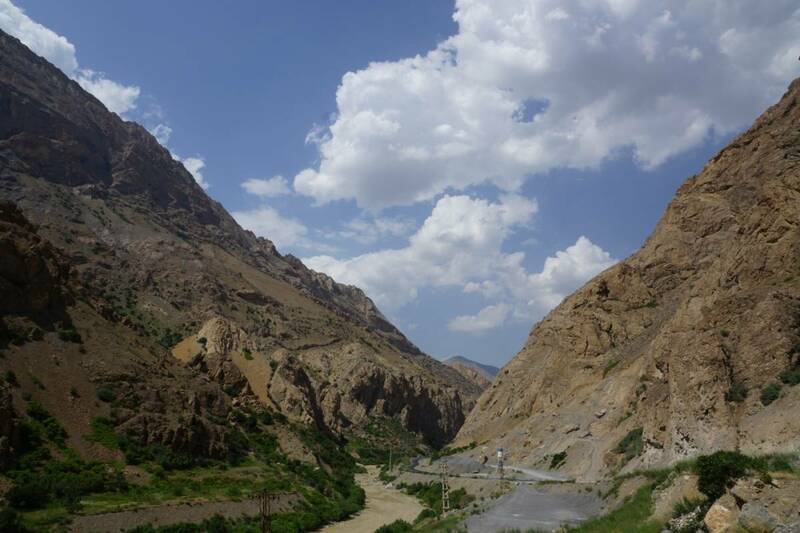 In this area we also came across the historical long distance path where it is possible to follow in the footsteps of the Sultan. In 1529 this path was journeyed upon by Sultan Salesman with his army on his way to Vienna during the Ottoman era and still remains a historical hiking trail. On our last night in Turkey we were yet again surprised by the hospitality of the Turks. We were setting up camp and before we knew it a farmer passed by with his herd of cows. So much for stealth camping and not being seen 😉 Ten minutes later a car drives up to us and we are hoping we will not be kicked out of the field because we might be on someone’s property. To our surprise another farmer gets out of his car with a tray of food: Ayran, eggs, cucumber, cheese, tomato. Such a lovely and unexpected surprised and he leaves us as fast as he came. A very nice way to end our delightful trip through Turkey. 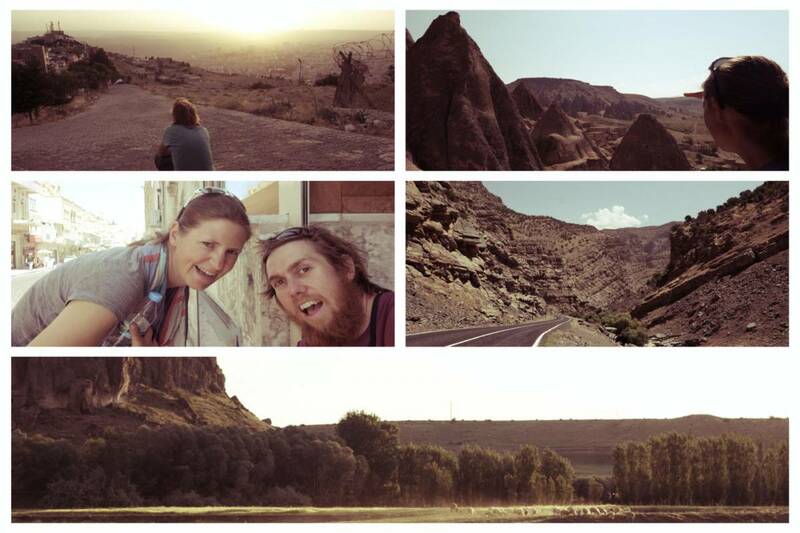 It was only a short journey this time through North-West Turkey and before we knew it the next country was in sight. We were heading to Bulgaristan via this little visited border so we could reach the Black Sea again as soon as possible. I wish I had the courage to do something like this! I’m obsessed with travel blogs, particularly cycling ones. But I don’t travel further than my workplace on my own bike… electric bike that is. So inspiring but also a little intimidating… just looking at that map gives me anxiety.